TPP Acquisition, Inc. d/b/a The Picture People (“TPP” or the “Company”) is a premier operator of professional photographic portrait studios across the United States. The Company offers portrait studios within mall locations as well as select Buy Buy Baby, Walmart and Sears locations. TPP delivers quality photography and experiences while serving customers seeking professional portraits to mark special occasions or document a moment in time. In addition to photography services, the Company offers on-site photo processing and printing, framing and other related services. TPP operates in a highly seasonal industry, but is dedicated to keeping its studios open throughout the year. Historically, the Company was primarily a mall-based operation and was subject to high fixed costs but only experienced consistent profitability during the peak holiday months associated with Easter, Thanksgiving and Christmas. In response to the high degree of seasonality, management developed and begun transitioning to a more appropriate, variable cost operating model. While the transition plan provided an avenue for sustained profitability and growth, TPP faced constrained liquidity due to several years of financial distress. TPP determined that a sale of the Company’s assets would be the best method of maximizing value for its creditors and parties in interest. The Company filed for Chapter 11 protection in the Northern District of Texas in September 2016. SSG was retained as the Company’s exclusive investment banker for the purpose of marketing the business and soliciting offers on an expedited basis to provide a potential buyer with an immediate cash flow benefit of the Company’s two most profitable months. SSG conducted a comprehensive marketing process which resulted in a wide range of potential strategic and financial buyers. 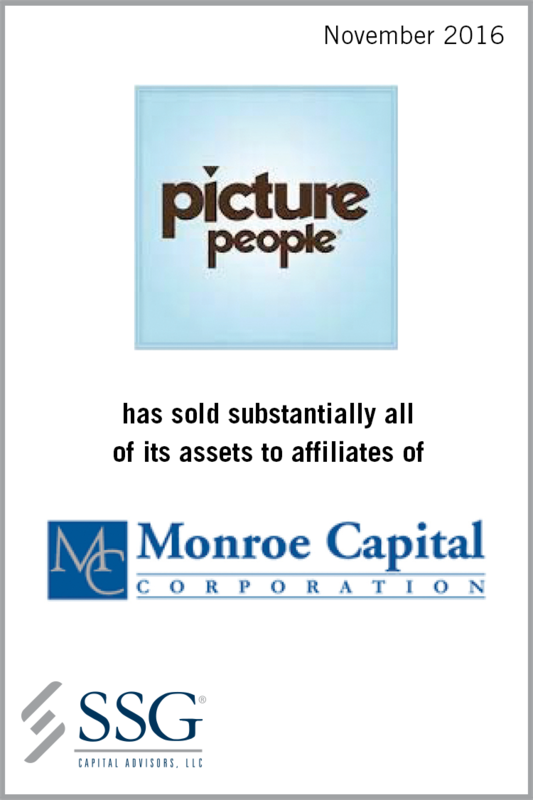 Monroe’s stalking horse credit bid offer was ultimately the highest and best price for substantially all of the Company’s assets. SSG’s experience running efficient Chapter 11 sales processes enabled the Company to maximize the value of the assets.